What's with all the cupcakes??? I love a simple challenge - I've been preparing samples for a class I am teaching using "clear" products. In the preparation process I have been "testing" inks on vellum and transparencies. I was rather intrigued by today's color challenge on SCS and thought - hey - I've got chalk inks in those colors. What a funky experiment this was - I think it turned out sorta cool and it has me thinking about other layouts and combinations. It bites just like a croc! Croc-a-dile - oh I mean Crop-a-dile - I swear this baby can take a bite out of anything! 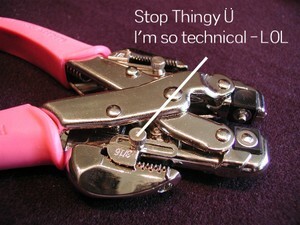 Punch it through as many layers as will fit in the "gap" - it punches like buttah I tell yah!!! Once you have all paper punched insert screw posts and voila the handiest little bunch of paper you've ever put together. 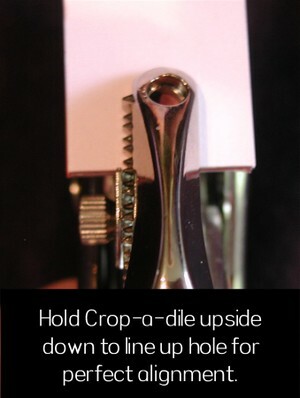 I do hope this helps any other organizational crazies or crop-a-dile challenged friends out there in cyberworld! One of my favorite things to do is create something for a friend - I never seem to have a lot of time to do this, but when I do, I have so much fun completing all the little details. Unfortunately there have been times when the little details have taken soooo long that the gift was never finished, but luckily this one made it through to completion before some other task presented itself. This little trinket is for Karen to wear when she is out teaching classes or doing demonstrations. 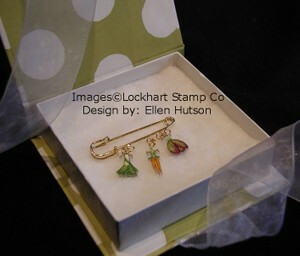 These are images from the vegetable couture line and they are just so stinkin' cute. What a fun little conversation piece it has turned out to be! And as most of you know I LOVE to present a gift in style - LOL! So I made up this little box to present it to her in. It was a fun and fairly quick project that was so fun to do. If you have joined me from SCS skip to the picture below, the rest of the information is the same. Thanks for stopping by and I hope this can be of help in some way. Signo pen - slightly shiny surface, very little "dimension", easiest to write small letters, (but I have been having trouble with my tip not writing and ended up having to rewrite this word several times to get it to come out "clean"). The letter "e" did not pool. One other side note is that I needed to write slowly with the Signo pen in order to get even covereage. Ink dries immediately. 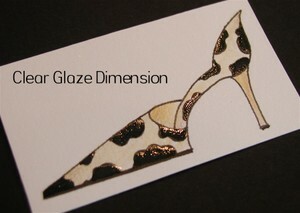 Glaze pen - shiny raised surface, "dimension" similar to embossing, dots were super easy to create, I needed to be careful to not overload an area with ink, first writing came out charmed. 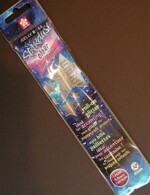 You must allow for dry time with this pen. Souffle pen - slightly shiny raised surface, "dimension" similar to embossing, dots were super easy to create, I needed to be careful to not overload an area with ink, first writing also simple. You must allow for dry time with this pen. 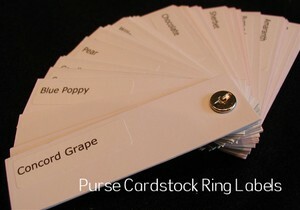 I do believe that successful card making is in the "details". 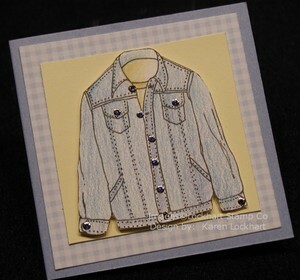 I can not take credit for any of the "details" in the following cards because they were all made by Karen. Today I was given what I felt to be the most amazing gift. It was a brown paper bag with the most amazing assortment of beautiful artwork contained within! With the kiddos safely tucked away in bed my eyes have feasted on these fantastic creations - it is the details that make me look at them over and over again. I just have to share a few with you! Next is one that is over the top cute! 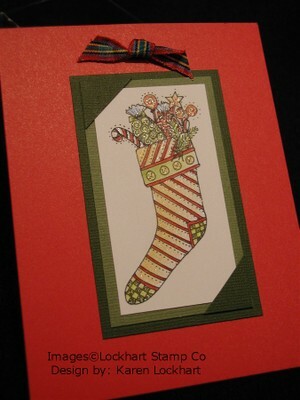 Each year Karen is creating a Limited Edition stamp for the holiday season. The first year was the Flurry Family and this year we have "Nicholas and Daddy". Karen only does a small run of these - she signs, numbers and dates them. These are going to FLY out the door, so if you want one you need to e-mail me (like yesterday - LOL) and I'll take your order and get it sent out to you pronto. I don't think you are going to want to wait because when they're gone, they're gone. Look at the details in this image - the whimsical faces, candy canes in the basket - all this enclosed in a tantalizing snow globe that just glistens with the little touch of glitter! Sweet, sweet, sweet! I hope you enjoyed Karen's details as much as I have! I must say that even though the weather was spastic today nothing could bring the level of fun down that we three ladies were able to have in spite of it. Note the lovely hairstyles - yep, we got wet and my hair does the frizz a lot better than most people's I know, so that would be me on the left. En-May is the sweet thing squished in the middle - what a delight she is!!! I don't know how she kept it all straight when she was writing our ribbon order, Karen and I can talk a mile a minute I do believe. On the right is Karen - some day soon I hope to do a proper introduction so that you all can have the privilege of getting to know her better. What a wonderful lady she is - absolutely and totally gifted! When the two of us get together to share creative ideas our heads begin spinning - I feel like the luckiest woman in the world to be her business associate! 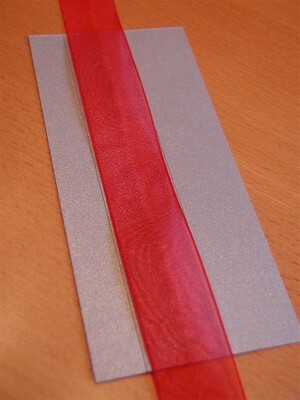 Hopefully soon I will have some lovely ribbon pictures to enter here - yummy, colorful, strokeable ribbon pictures. But for now you will just have to use your imaginations and peak at the details in some of the cards that will eventually get posted here as well. 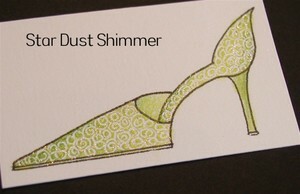 You are probably looking at my banner wondering what on earth does this have to do with stamping? The answer is simple - nothing - LOL. This little weathervane is a purchase I made six years ago after my second daughter was born. Being that we already had a mouse, our oldest daughter Madeleine, we were looking for names when I suggested Katrina. My DH didn't really like it until I mentioned that we would then have a Kat and a Mouse - well it stuck and we love our Kat and Mouse very much! So... the only connection this photo holds is that it comes back to my... simple dreams. I have simple dreams for my family - their happiness means the world to me. I hope you enjoyed this little step into my backyard. 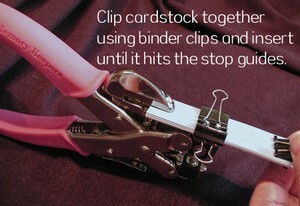 Cardstock - I'm not sure you can really call this a tool, but my feeling was that it is an item that I can't make most projects without. So... for me it's one of my most important tools! 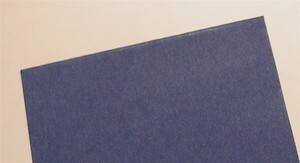 What is it about cardstock that just grips me - for me it's one word - COLOR. Oh how I love COLOR!!! Trendy, current and yet flexible! Being that I'm on this quest to discover new products that are carried in most stamp stores I have gone in search of a product that will suite my needs without a lot of running to and from to accomplish this and I have discovered a cardstock I'm tickled with. My first reason for being thrilled with it is it's COLOR Ü Look at these delicious colors - WOW, WOW, WOW! 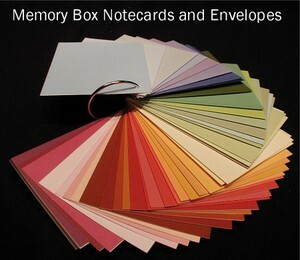 Not only does Memory Box have delicious solid colors they have fun, adventurous and a wide array of patterned papers that coordinate. 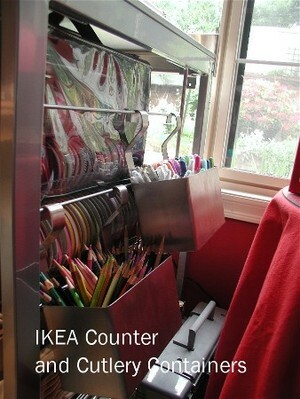 One stop shopping - I likey!!! The second reason I fell in love was get this - NO COLOR!!! Yep, I am a woman of strange contrast I guess. 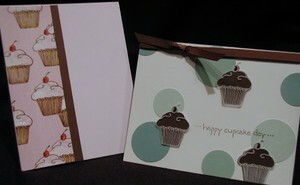 For me the fact that the opposite side of this cardstock is white scores big time! I like the crisp contrast from the outside to the inside, I like being able to print or stamp my sentiments and be able to read them easily. And last, but not least - envelopes. I love coordinating envelopes Ü Being that the inside is white I can always use a white envelope, but I now have an added bonus - colored envelopes that coordinate. WOOHOO - COLOR multiplied x2 - I'm a happy girl! So feast your eyes on this scrumptious ring of color and ask away if you have any questions! I hope you enjoy viewing one of my fav paper lines! 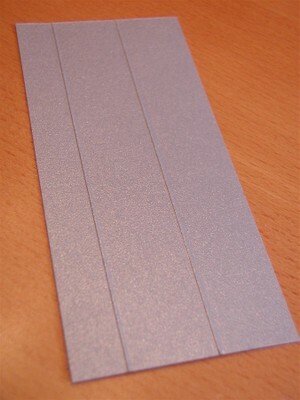 Each day seems to bring about so many levels of excitement at this point in my papercrafting career. I don't believe this feeling of exhiliration will ever go away just because of the excitement that comes about as I watch students pick up new skills. Tonight I had the pleasure of joining Karen Lockhart of Lockhart Stamp Company (www.lockhartstampcompany.com) at Rubber Soul in Redmond, WA where she dazzled us with her incredible coloring skills! Karen is a business associate of mine that has taught me such fabulous ways of using the Prismacolor Pencils. 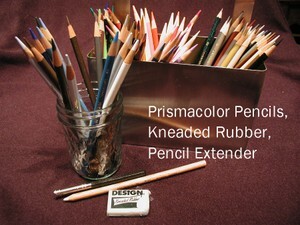 I no longer use the blender pencil or gamsol (or any other odorless mineral spirits) to aid me in disguising the beautiful layers of color that the pencils alone produce. It was soooo thrilling to watch the students go about the learning/experimentation process aided by Karen's skilled hands and amazing eye. 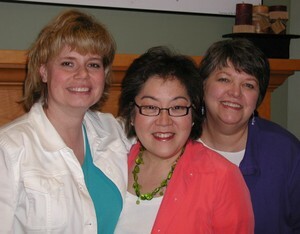 I will be thrilled to be representing Karen, teaching classes on her behalf come fall. The things we have up our sleeves are so very exciting that it is hard to contain myself at this point. As soon as I get my schedule figured out I will be posting it here - it will be such an honor to share the amazing things I am learning with the rest of the stamping world!!! I can't live without these beauties - I can just sit and look at the colors sometimes - they are just soooo beautiful. With all the talk about storing these I thought I'd share the pictures of my storage sytsem. 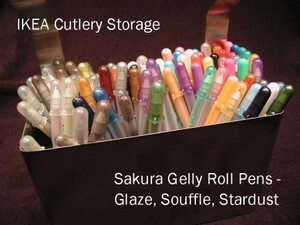 I store them in this wonderful cutlery caddy from IKEA - when I am working on a project I pull out the colors I need and put them in a little jelly jar so that they are right there at hand and not getting mixed up with my other "stuff" spread all over my table-top - LOL. Teflon - who would have thought? They are a little pricey - I paid $15 at Paper-Source, but I am so very glad that I did because once again the level of professionalism stepped up a notch. Tools are key to good-looking cards - if you don't have the right tools your card can be beautiful but just not quite everything you want them to be. 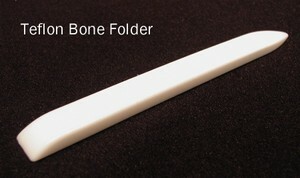 I don't know how many times I have been disappointed by that "shine" after using my bone folder. So it is bye-bye natural and hello teflon at my house. Oops - one last post - some of you have been asking about the classes I will be teaching in Spokane. 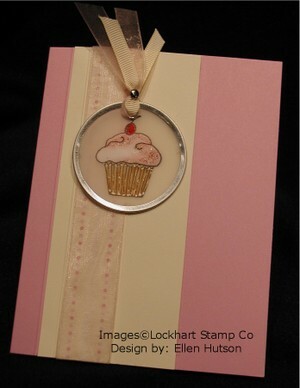 Stamp Jeannie has invited me to teach in their store on Thursday, June 29th. 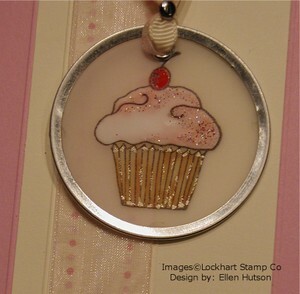 Satisfy your creative appetite when you take this class featuring Lockhart Stamp Company’s yummy cupcake collection and Sakura’s Soufflé pens. Mix up a batch of “clearly” challenging products – clear transparencies, clear vellum and clear shrink plastic – to create two delectable, intricate cards. Who needs dessert when you can take home these sweet treats? 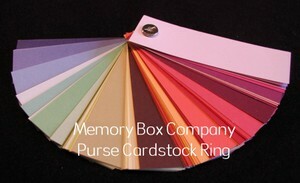 Whimsical and ethereal, these beauties from the Lockhart Stamp Company will allow your imagination to take wing into a world of coloring possibilities. You'll love the spectacular looks that can be created with a simple change of color and subtle embellishments. Set your imagination free as Ellen shares shading tips and techniques for colored pencil magic. 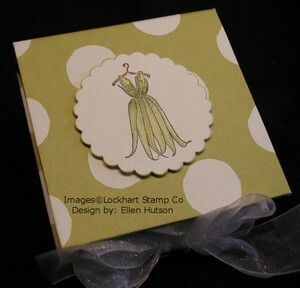 Create fanciful images and then make these into three stunning cards. Please contact Jeannie at (509) 325-0832 if you would like more information. Thank you so very much for your interest in what it is that I am teaching - I would love to meet any and all of you, so please let me know if you do happen to come that you met me on SCS!!! These are new additions to my collection and I think I'm in love. They are sooooo cute and little - I will be able to pack my bags before I head out to teach and not lug the corded wonders that are about 4-6 times larger. I included the picture of the Fiskars punch so that you could see the size of these new toys. The first is for heat embossing - the cool thing is that there is no air movement so it doesn't blow your EP all over the place. 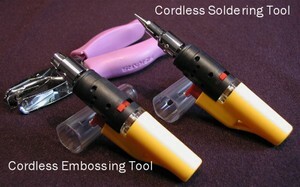 The second tool is a soldering iron. I am using these for some fun projects that unfortunately I can't share quite yet, but needless to say this little device is so far superior to the corded wonder I have used in the past. First attempts - LOOK at all that detail - LOL!!! Three words - busy, busy, BUSY - what was I thinking? 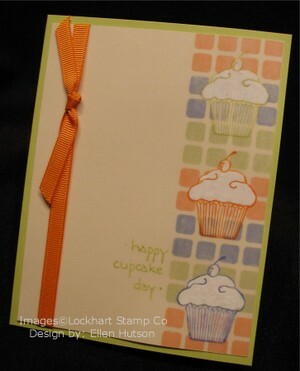 For those of you just wandering in, I posted a thread on Splitcoaststampers forum where I am hoping we can all share our "first attempts" at making a card for publication OR just making a card period. Hopefully this will bring a sense of "relief" to all those stampers out there who are wondering if there work is "good enough". Perhaps it would be a fun challenge to remake this card in the manner I would make it now. It has some fantastic ideas, but they are rather "elementary" in their execution. Yeah - I did it! OK - So it took me almost an hour to add these few little photos - LOL. BUT I did it - woohoo and I didn't even have to call anyone for help. Hopefully next time will be a little quicker Ü so that I will actually have time to stamp something new, instead of just adding some of my favorite designs. It has been an exciting and busy weekend! if you ever have the opportunity to see the Cirque du Soleil you MUST! We were able to go to see the Varekai show yesterday. Absolutey and simply awe-inspiring!!! WOWsers but some of the performers are bendy - like reallllly bendy! Everything, absolutely everything had us oohing, aahing and wildly clapping. My little one hadn't seen one of the Cirque shows before and she was totally infatuated. It was fun to get another Hutson addicted to this amazing show! So go see Varekai if you possibly can!!! If you have happened upon my blog - WELCOME! Perhaps I'm not ready for you, but my door is open and I welcome you inside. It may be just a little like my house - not totally organized and not always put together, but I hope you will always find a place that inspires you, educates you and most of all welcomes you! The internet is an amazing place - I have met wonderful, interesting people that are now my friends, I have discovered resources that simply astound me, and I have found a place to share what it is I love to do. I have a Simple Dream - I dream of enriching the lives of all whose paths cross with mine, through my actions and creativity. I also dream of filling any new project with the energy and enthusiasm that lies at the core of my being. As I head into the future, this blog will allow me to share my dreams in a whole new way. It'll connect me with new friends around the world, in an instant. So please take the chance to share your thoughts and feelings with me, and people everywhere, by dropping me a line now and then. I hope you'll be inspired to dream your own dreams, and to believe they too can come true! So... no matter who you are, where you are from or why you stopped in... WELCOME!